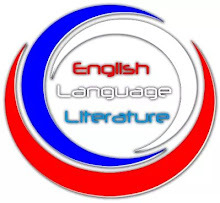 Literature as a subject has never failed in performing its didactic function as it keeps on teaching individuals moral lessons through the exposition of societal ills in order to correct them. 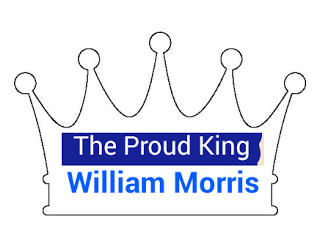 This time around, through William Morris' "The Proud King," literature has exposed a universal issue which is part and parcel of every individual. For no man now could give him dread or doubt,The land was 'neath his sceptre far and wide,And at his back would well-armed myraids shout. (Lines 22 - 24). Then swelled his vain, unthinking heart with pride,Until at last he raised him up and cried,"What need have I for temple or for priest,Am I not God, whiles that I live at least." (Lines 25 - 28). King Jovinian's insolence angers God who does share His glory with any man. Consequently, God reduces King Jovinian from a prominent man in the society to an ordinary man by making him walk naked before the people he governs and also, causes the hot sun to sorely burn his naked skin. (Line 100). The lesson every human should learn from king Jovinian's story or experience is "pride goes before a fall." It is an undeniable fact that this moral lesson from king Jovinian's story is same with that of king Nebuchadnezzar and king Herod in the bible whose display of pride reduced them to nothing among their subjects. Whereas God caused king Nebuchadnezzar to eat grasses for seven years by turning him into an animal, He caused worms to feast on the living body of king Herod who consequently died. In sum, from all indications, William Morris' "The Proud King" is an allusion to these biblical stories and as such, presenting a theme which conforms with the main theme of these biblical stories, thereby showcasing literature as a teacher of global issues which sometimes conform with biblical teachings. 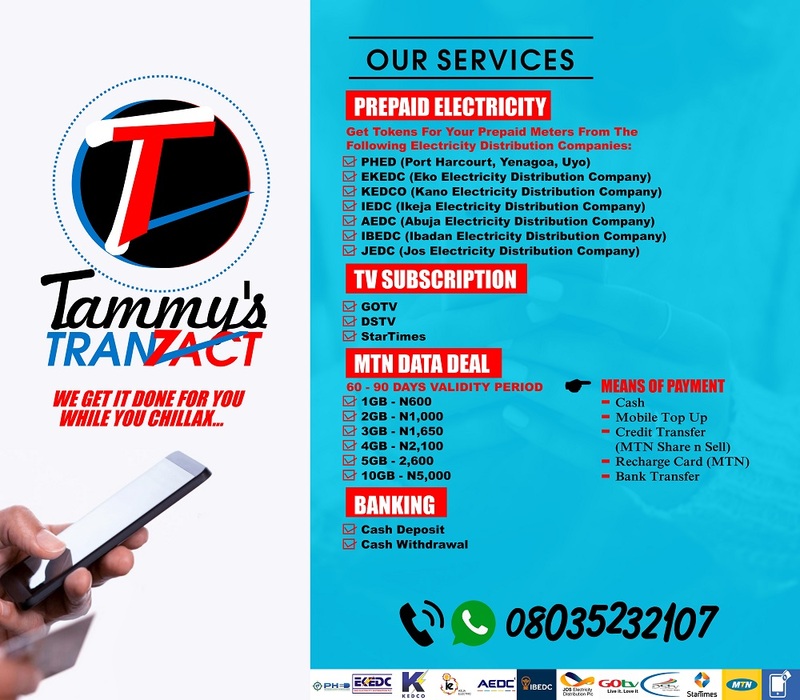 The lessons or experiences of the victims of these stories will no doubt serve as a corrective measure to all and sundry who sees pride as something worth displaying.